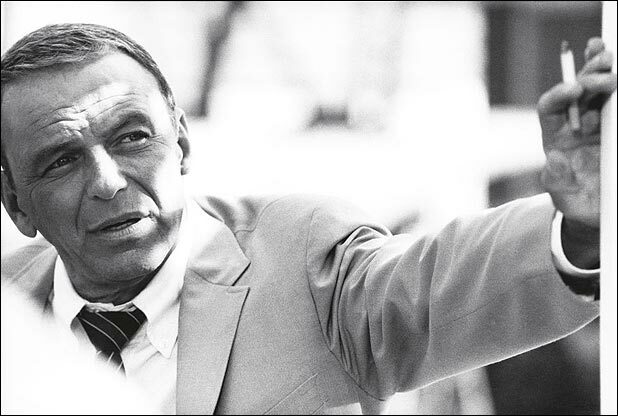 One day in April of 1976, Chicago Daily News columnist Mike Royko decided to focus on Frank Sinatra's arrival in the city ahead of a live show. 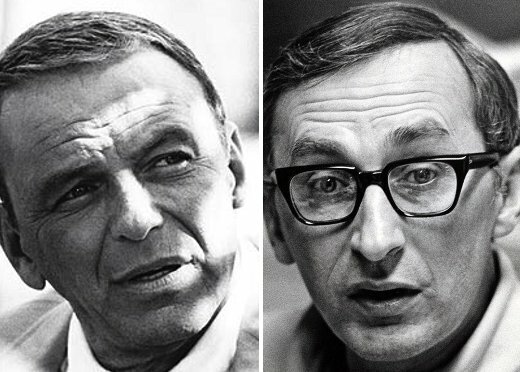 In his column, Royko described the constant placement of Chicago cops outside Sinatra's hotel as "wasteful," derided his supposed "entourage of flunkies," and remarked on what appeared to be — to Royko at least — a wig on the singer's head. Luckily for us, Sinatra saw the column and wrote this fantastically unrestrained letter to Royko in response. First, you would find immediately that I do not have an army of flunkies. Secondly, neither myself, nor my secretary, nor my security man put in the request for police protection. It is something that's far from necessary. It's quite obvious that your source of information stinks, but that never surprises me about people who write in newspapers for a living. They rarely get their facts straight. If the police decided that they wanted to be generous to me, I appreciate it. If you have any beefs with the Chicago Police Force, why not take it out on them instead of me, or is that too big a job for you? And thirdly, who the hell gives you the right to decide how disliked I am if you know nothing about me. The only honest thing I read in your piece is the fact that you admitted you are disliked, and by the way you write I can understand it. Quite frankly, I don't understand why people don't spit in your eye three or four times a day. Regarding my "tough reputation" you and no one else can prove that allegation. You and millions of other gullible Americans read that kind of crap written by the same female gossip columnists that you are so gallantly trying to protect; the garbage dealers I call hookers, and there's no doubt that is exactly what they are, which makes you a pimp, because you are using people to make money just as they are. a) You prove, without a doubt, that I have ever punched an elderly drunk or elderly anybody, you can pick up $100,000. b) I will allow you to pull my "hairpiece"; if it moves, I will give you another $100,000; if it does not, I punch you in the mouth. How about it? Mr. Charles D. Fegert, Vice Pres.